Limited Run will be releasing physical copies. 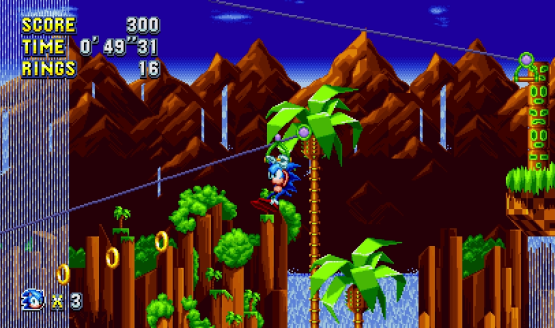 Sonic Mania! Agents of Mayhem! Undertale! Matterfall! Looks like it’s coming along nicely! See how the 1992 title will play now.